Being a Mediterranean island, Malta has been settled, invaded, conquered, and generally subject to outside influence from seaborne neighbours and other adventurers. It has therefore had influence from Phoenicians, Greeks, Romans, Muslims from North Africa, Spanish, The Knights of Malta, French and almost finally British. 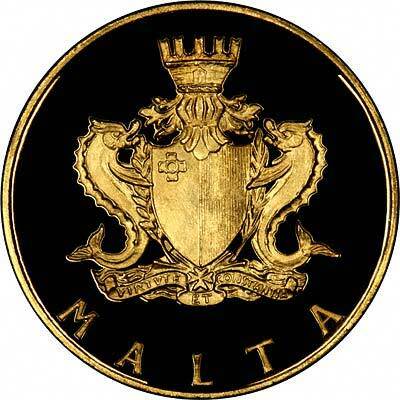 Great Britain formally acquired possession of Malta in 1814. The whole island was awarded the George Cross for its determined defence during the second world war. Malta gained independence in 1964, and became a republic in 1974. 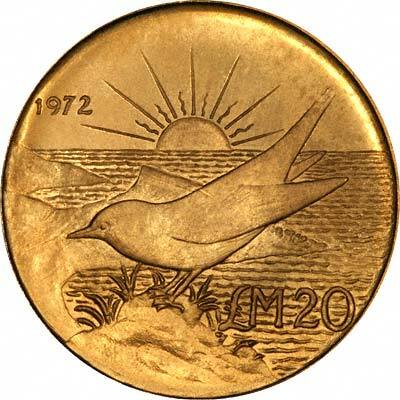 The first gold coins issued by Malta were in 1972. 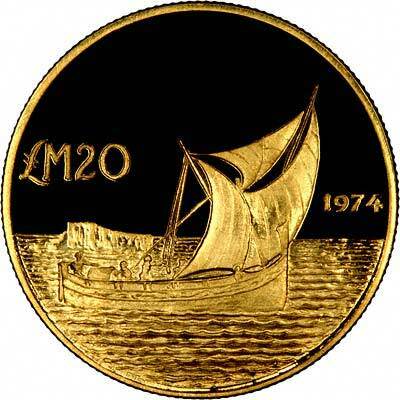 In 1975, coins were issued with both the old and new coats of arms. 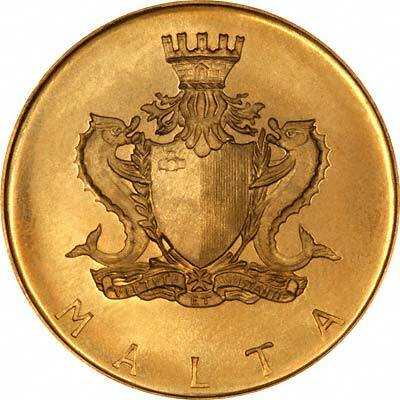 In the eighteenth century up until 1798, coins including gold coins were issued for Malta by the Knights of Knights, or more fully "The Sovereign Military Hospitaller Order of St. John of Jerusalem" which was founded in 1099 during the Crusades. 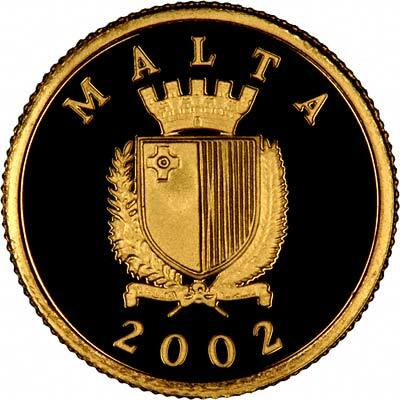 For silver and base metal coins of Malta, please look at our original Chard Coins website. 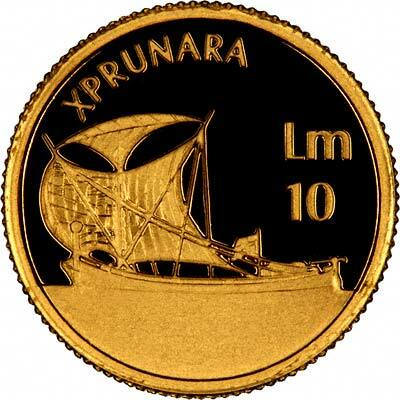 We make an active market in almost all world coins, gold or otherwise, including Maltese gold coins, whether listed on this page or not. If you have any of these coins to sell, please contact us, or post them to us for appraisal and offer.